Livewire Standard EXM Series Microphone Cable 25 ft. Durable cable with accurate reproduction. 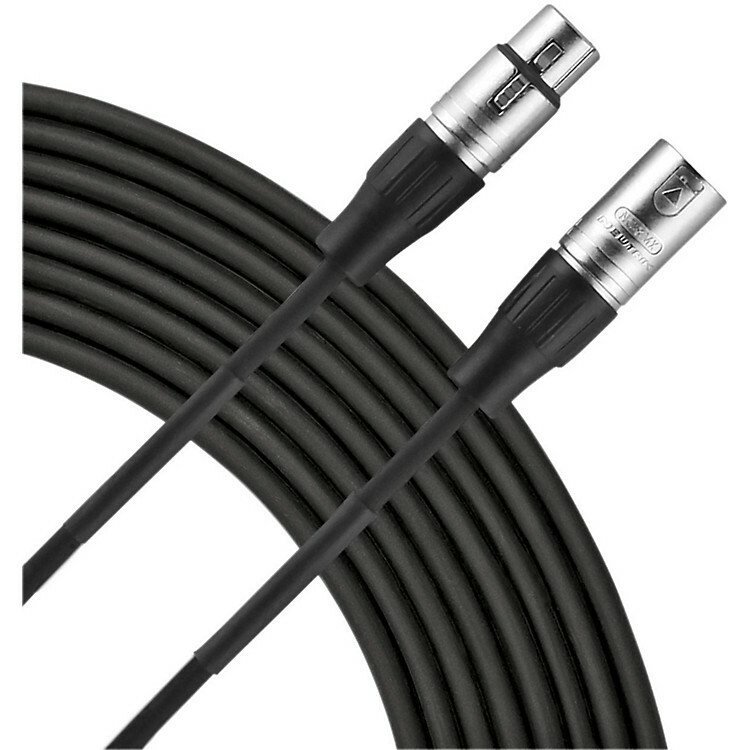 Live Wire Standard EXM mic cables are equipped with Neutrik XLR connectors and a 95% low-noise shield. Live Wire audio cables have the strength and durability to withstand more than everyday use. Sturdy construction enhances signal and performance. Live Wire cable's flexible design eliminates kinks and twists for a tangle-free performance whether you're in the studio or on the stage. A high-quality cable for a price that won't break the bank. Order today.